How to setup a Bookend for Stories? Bookend is the last screen of your story. 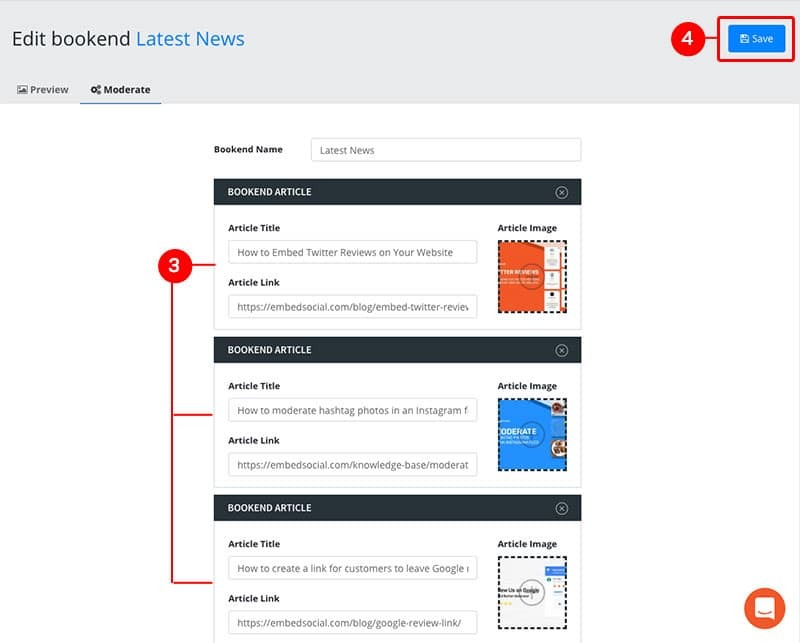 It is inspired by the Google AMP story format, that is used to add additional links to provide your story viewers more content to read after the story ends. 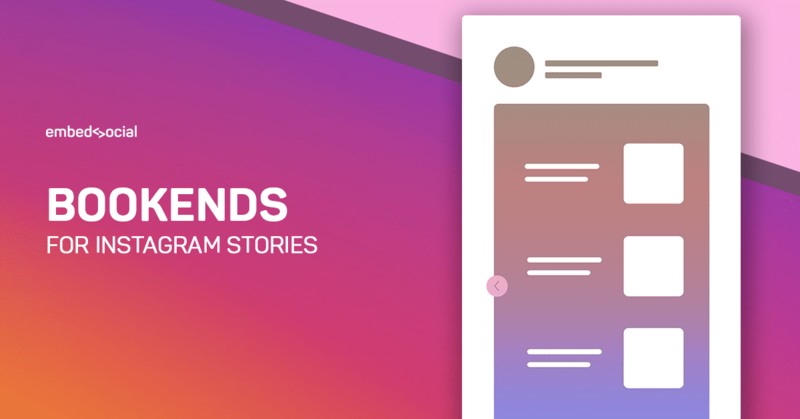 The Bookends are part of our EmbedStories platform and you can create different bookends for every Instagram story that you publish on your website. 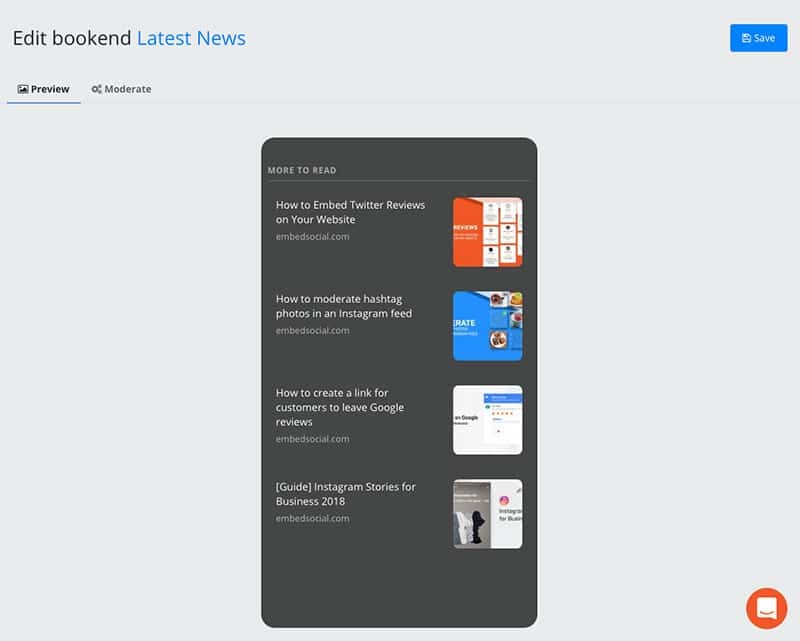 Once you’ve created a bookend, you can apply it to a particular story or to an entire story widget that will show the bookend as a final screen of the story. 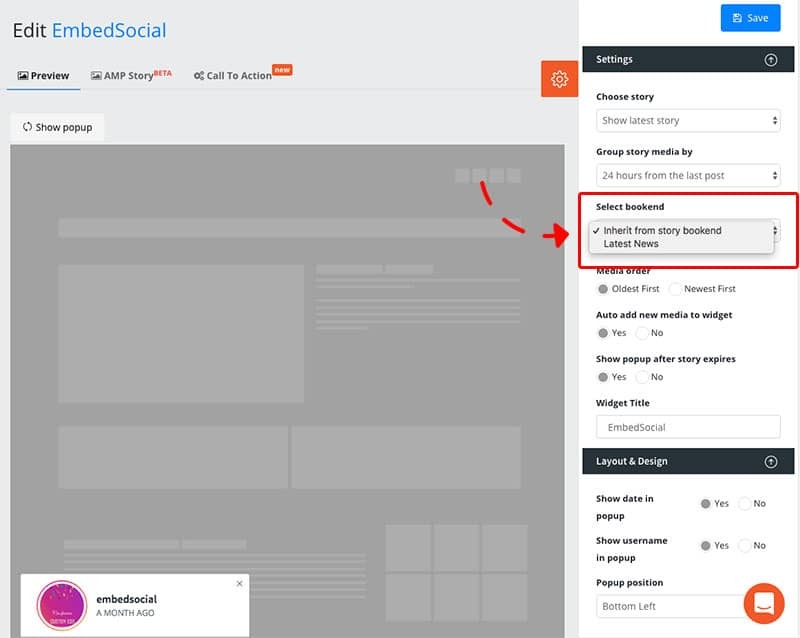 To apply the bookend to a story widget, just click on ‘Widgets’ in the left main menu and open your story widget that you want to edit. In the right settings bar, find the ‘Select Bookends’ option and choose the Bookend you’ve just created. 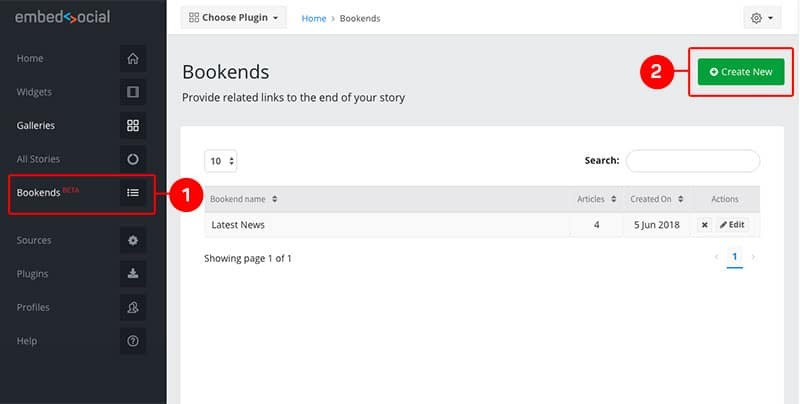 Click ‘Save’ and your story widget will display the selected bookend in the final screen. 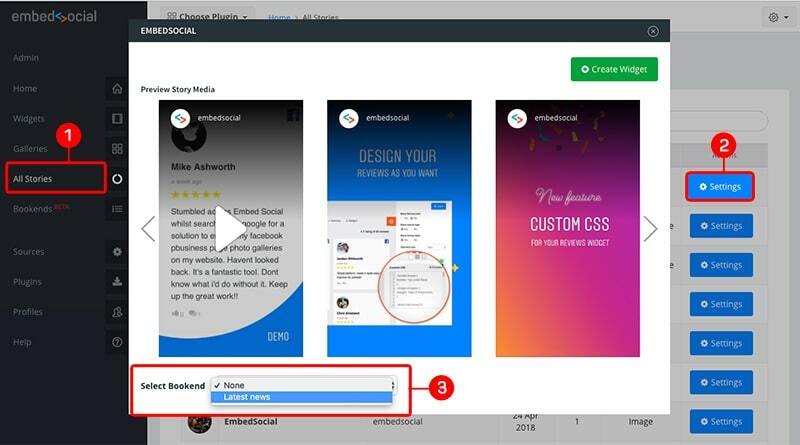 If you still do not own an EmbedStories account, sign up for a free trial and embed your Instagram stories on your website, right now.